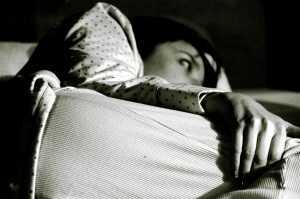 Are you among the countless people who stay awake at night and wish they could get some proper sleep? It can be extremely frustrating when your mind and body are craving for some sleep, and you cannot get any at all. 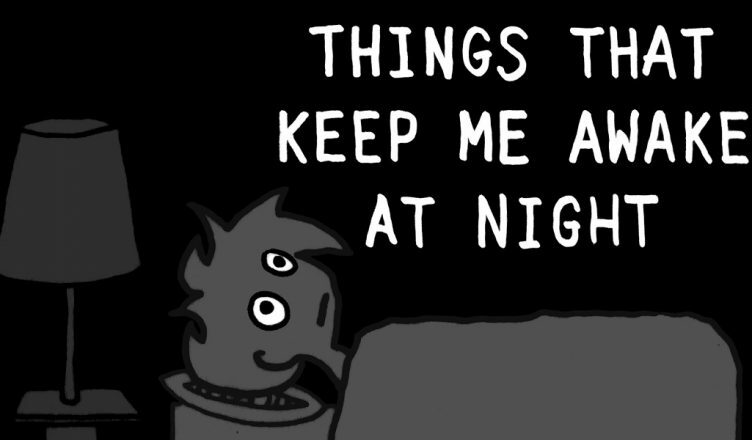 You might be following all the set norms of getting sleep and still missing the same. In such cases, it has to be understood that there is a missing link, or many links, in fact. The mint flavor in the toothpaste – Well, this might have not struck you at all. It is obvious that you brush your teeth before going to bed. Refrain from using a mint-flavored toothpaste as it aids brain stimulation and keeps you awake. Try other flavors of the toothpaste. Splashing cold water on your face before hitting bed – Many people have the tendency of washing their face with cold water before going to sleep. It actually helps in stimulating the body, makes one keep awake, and increases alertness. The best thing is to wash your face with warm water in the evening to aid in good sleep. You consume lemon in some form before bed – Well, there are foods that keep you awake, and lemon is one of them. You might love drinking lemon tea after dinner, but it hampers sleep. The citrus flavor of certain fruits, including lemon, enhances mental stimulation and boosts energy levels. Refrain from citrus flavored foods and drinks before going to bed. Smoking before bed – Smoking is bad for the health from all angles. Nicotine in the cigarette is a stimulant, which makes it difficult to fall asleep. Try to quit smoking. If not, at least try not to smoke before going to bed. Inconsistent eating – You might be searching for reasons for what keeps you awake at night and ignore this important factor. Inconsistent eating habits throughout the day will not only hamper your diet, but your sleep as well. Overall health is impacted greatly with the bad habit of inconsistent eating. The book you are reading – Reading before sleeping has always been encouraged. But in a current study, it has been proven that this is not entirely correct. Reading a book needs concentration, which is intellectually and emotionally demanding. This can hamper sleep extensively. If you have to read at all, try light reading like sports or entertainment magazines and nothing that makes you think and react. Popping medicines before bed – There are certain medicines like vitamin B6 and B12, steroids, etc., which have proved to hamper sleep. Taking these medicines before going to bed is not recommended. Ask your doctor the right time to take these pills. Natural sleeping pills can be taken if you don’t get sleep at all. You didn’t eat cheese – Cheese has shown to have very positive effects on sleep. It helps in giving pleasant dreams. In case you find sleeping difficult and wake up with nightmares, try eating cheese before sleeping. It will help you for sure. Charging at night – Electronic charging at night can hamper with your sleep significantly, and keep you awake the entire night. There is a slight light and wave emission when charging takes place, and this can disrupt sleep. The circadian rhythm is disturbed, hampering sleep. Switch to charging electronics during the day. The room temperature – Cuddling in bed is a great idea indeed. But it increases body temperature and hampers sleep. Lower the temperature or lighten the load on the bed. Make sure that the temperature is comfortable to sleep – neither too hot nor too cold. Try these sleep aids and get a good night’s sleep.